I was fortunate enough to have been issued an all access pass for Fashion Houston 2011 to shoot for several different corporate clients. 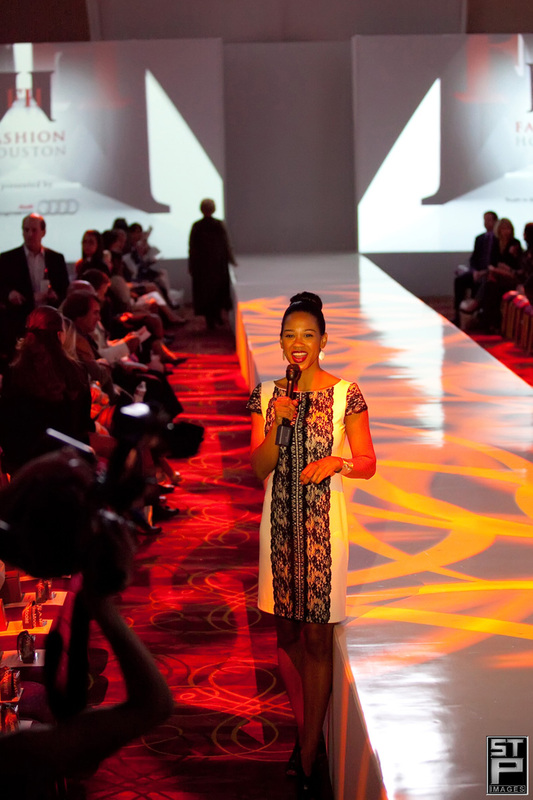 Primary sponsor Audi and Houston Magazine will be using my images from the four day fashion event this year. Last year was the inaugural event for Fashion Houston, but this year hardly seems like a sophomore year for them. Lots of national coverage including E!, Bravo and many others. This year’s lineup is phenomenal and includes Jerri Moore, Barbara Tfank, Project 360, Douglas Hannant, Katy Kills Prettyby Aries Milan, Cesar Galindo (two collections), Saks 5th Avenue, Carmen Mark Valvo, Chloe Dao, Camilla, Fabiola Arias, Norman Ambrose, Bibhu Mohapatra, Robert Rodriguez and wraps up with a special collection from Becca Cason Thrash. Opening night was exceptional and was a fitting kickoff for the event. The Wortham Center was packed and Jerri Moore’s collection kicked things off. A few images are below, but to see ALL the images from tbe night, simply click the link below. Call STP Images to cover your event or show. We would love to hear from you! TO SEE ALL THE IMAGES FROM FASHION HOUSTON OPENING NIGHT, CLICK HERE. Previous Masquerade Theatre’s new musical Galveston!